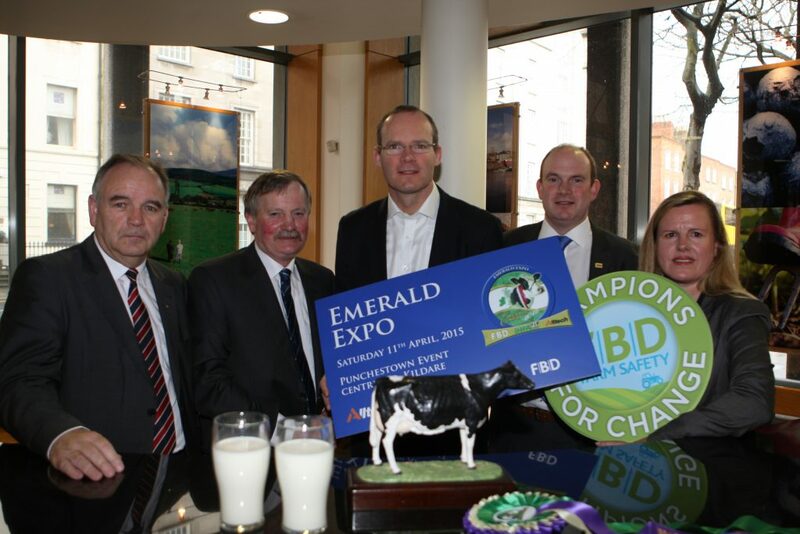 The Champions for Change farm safety campaign will feature at the 2015 Emerald Expo all-Ireland Dairy Event which takes place on April 11 at the Punchestown Events Centre, Co. Kildare. 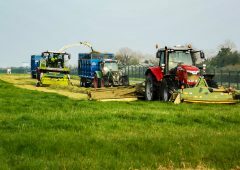 The show, in its fifth year, is organised in association with the Irish Holstein Friesian Association (IHFA), Alltech Ireland and FBD. 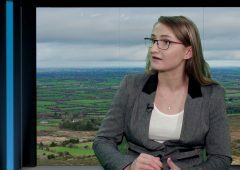 Christy Doherty of FBD said that it will be using the Emerald Expo platform to promote the Champions for Change farm safety campaign; an initiative that involves visiting 30,000 farmers over the course of the year to advise on insurance requirements but to also advise on farm safety measures. 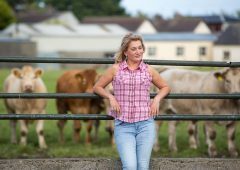 “We recently launched the Champions for Change campaign with the aim of bringing greater awareness of the risks associated with farming and the need for all farmers to consider a change in how they approach daily tasks on the farm. 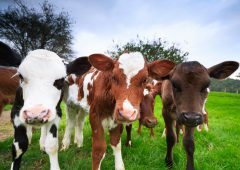 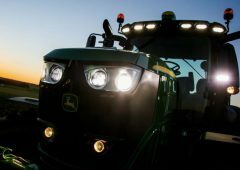 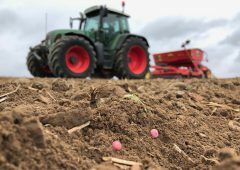 “We hope that it encourages all farmers to take the steps necessary to ensure that they or their loved ones don’t join the statistics for accidents, injuries and deaths,” Doherty said. 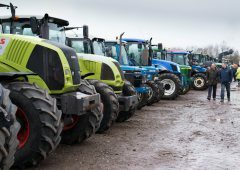 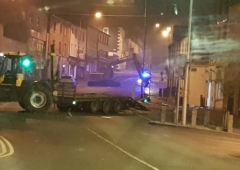 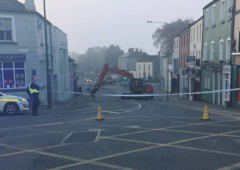 There will also be farm safety forums running across the day and the ESB will be raising awareness of farm safety at these forums, organisers of the Emerald Expo said. 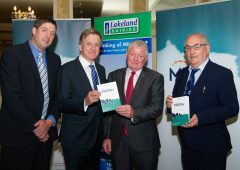 The Chief Executive of the IHFA, Charles Gallagher, said that it is indebted to all the sponsors who have supported the event over the past five years and that it feels that it is of great importance to highlight farm safety at the event. 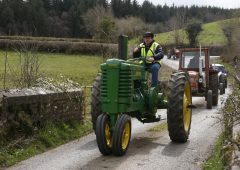 This years event also coincides with the 50th anniversary of IHFA. 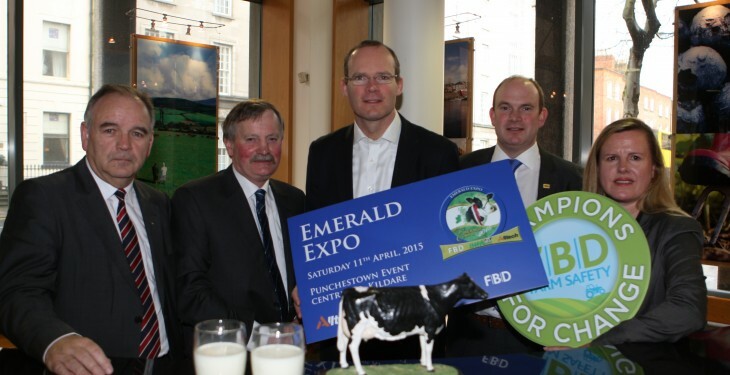 The dairy show of Holsteins, Irish Pure Friesians, Shorthorns and Jerseys attracts visitors from both North and South.